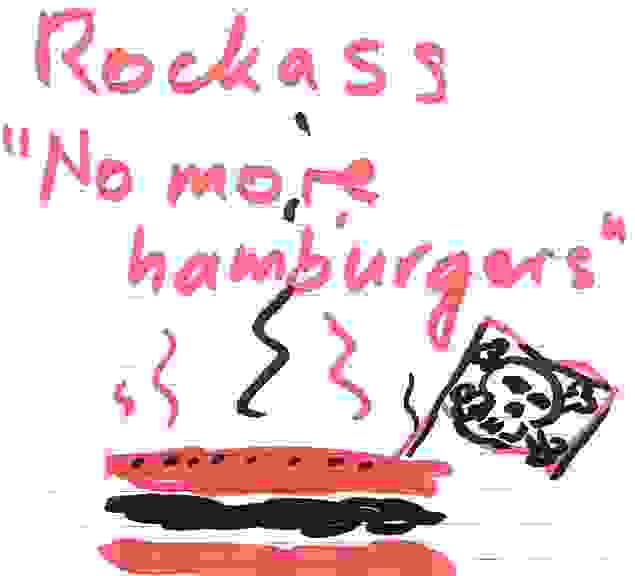 No more Hamburgers by Soilent Grün! On the Intertank Webradio under "Music", then "Band-Demos" or "Live Recordings". There you can find a whole concert, live recorded in the Intertank. On pogoradio.de, you only must download the first minutes (5%) for "You got a reason"